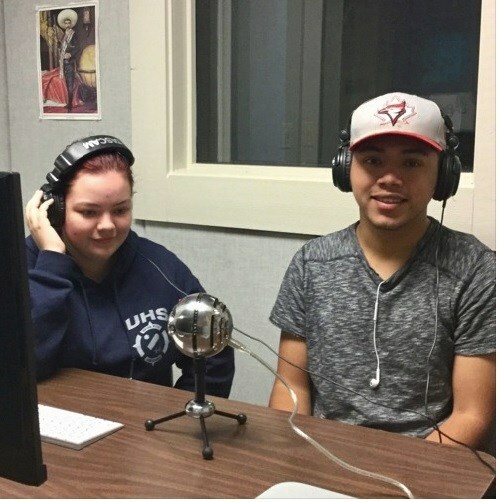 Our Journalism Wildcats have jumped into the crazy world of podcasting. Live from the booth here at UHS, you can tune in to relevant topics, random discussions, UHS related material, shenanigans and some great music. Check it out! You can see a complete list of all our podcast glory here. Stop on in, take a listen and help us grow. See you there!! !